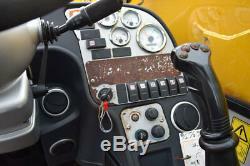 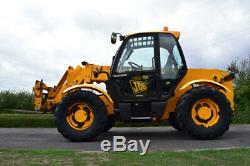 GT Machinery:2005 Registered JCB 540-70 Farm Special Super 7 Meter 4 Tonne Telehandler. 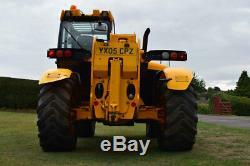 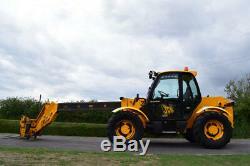 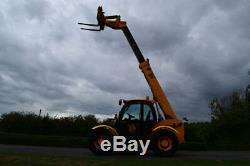 2005 Registered JCB 540-70 Farm Special Super 7 Meter 4 Tonne Telehandler. 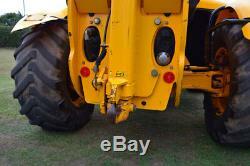 Length 4990mm to Folk Carriage. 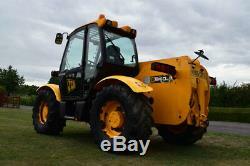 Maximum Working Height 7 Meter. 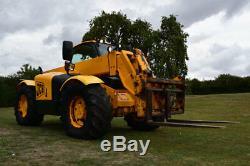 Maximum Working Outreach 3.70 Meter. 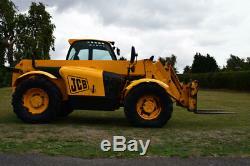 The item " 2005 Registered JCB 540-70 Farm Special Super 7 Meter 4 Tonne Telehandler" is in sale since Tuesday, January 22, 2019. 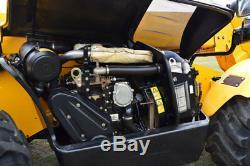 This item is in the category "Business, Office & Industrial\Agriculture/Farming\Other Agriculture/Farming". 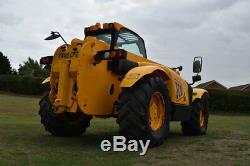 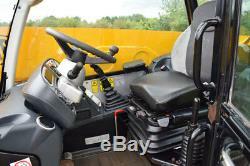 The seller is "gt-machinery" and is located in Sheffield.